Please visit www.servalsgroup.blogspot.com for more details. Eekatuthangal, Chennai - 600 032. Servals Automation Pvt. Ltd. is a part of Servals Group of four decades experience. 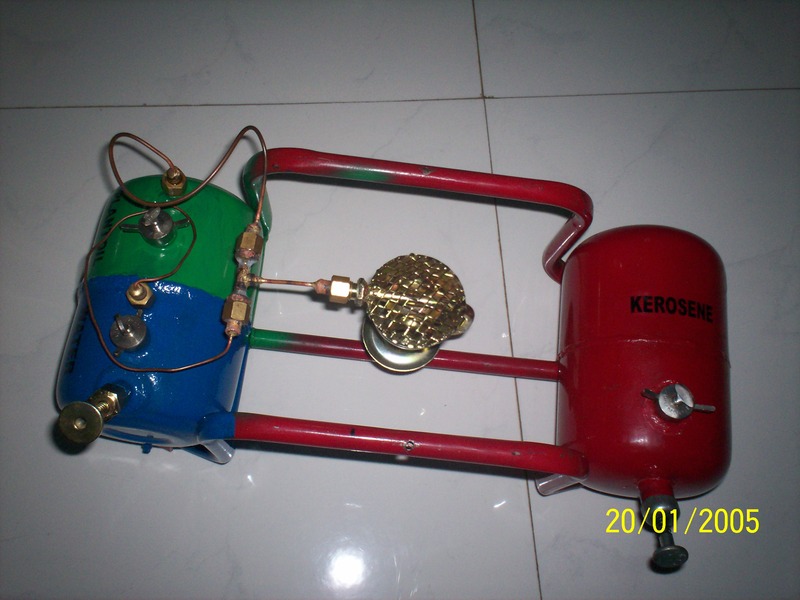 Servals manufacture RAIN GUN –a mega sprinkler used for water management in irrigation and dust abatement and Energy Efficient Kerosene Stove\ Burners. Servals are assisted by AAVISHKAAR INDIA Micro –Venture Capital fund have their Manufacturing base at Chennai India . Venus Energy Efficient Stoves manufactured by SERVALS won an International Award in a competition held by Paraffin Safety Association in South Africa . 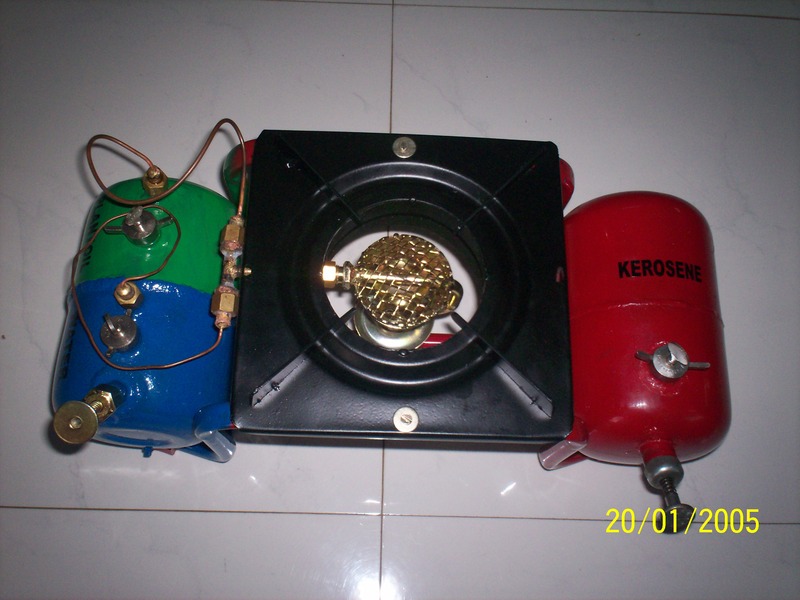 Venus Burners because of their special features are now used by many Original Equipment manufacturers in India .